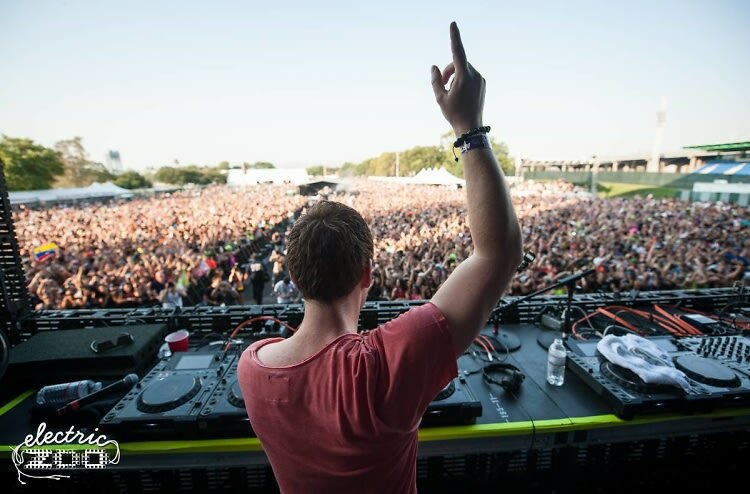 Electric Zoo this past weekend brought many of the world’s best DJ talents to New York for 72 hours. 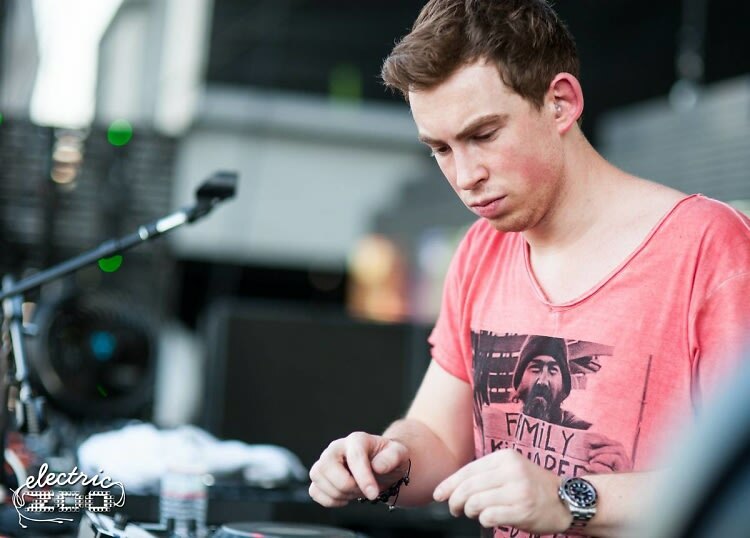 One of these up and coming stars of the EDM community is Dutch DJ/Producer Hardwell who broke out in 2009 but has really this exploded the past year. His tracks “Spaceman” and “How We Do” have been a staple of any electro house sets this past summer. I was lucky enough to speak with him about his feelings on Electric Zoo and EDM’s emergence into American pop culture. This is your second time in NYC at Electric Zoo, what do you think of the festival? I love to be and play in New York. It was my first time being on the mainstage. The energy was amazing. The crowd was amazing. I had a great time. I gave them energy and they gave it right back. At the end of the set I’m just exhausted. Whenever you play in New York it’s crazy. I’ve played Provocateur, LAVO, and Pacha. The great thing is people are always really well educated on electronic music. How would you compare this festival to the ones in Europe? America is totally different. The EDM scene is just blowing up here. The people are hungry for it here. It’s refreshing to them; they are up for any new music. You can really play whatever you want. In Europe it’s been there for years so it’s very different. Do you approach your set differently when you’re playing in America? When I play in America it’s more energetic. Europe it’s more about the progressive house. The states are more about Electro. I like to stay in between. What track are the crowds responding to the most right now? It has to be my collaboration with Showtek “How We Do.” For some reason people really love the track. It’s one of my most energetic songs. When I drop it at the end of the show, people go nuts. Who is your favorite producer right now that no one really knows about? My favorite producer right now is “Dyro.” He’s a new guy from Holland. He’s really young, only twenty years old. He’s honestly one of the biggest talents I’ve ever seen. It seems like he’s producing a song every 2 hours and each one is better than the last. I’ve played every song he’s ever produced. He’s definitely a guy to keep an eye on. How do you feel about EDM being integrated into mainstream American pop culture? I don’t feel like EDM is going mainstream. I feel like the crowd is getting more into the EDM scene and that’s the reason why it’s getting popular. It’s been around for years in Europe and it’s finally crossing over now. It’s a combination of what the DJ’s in America are doing and the explosion of the Dutch scene. It’s great to see what guys like Skrillex and Porter Robinson are doing. It feels like one big community now.